Solar Solids is a solar powered light installation, that takes departure from the unique dynamics of the nordic sunset. 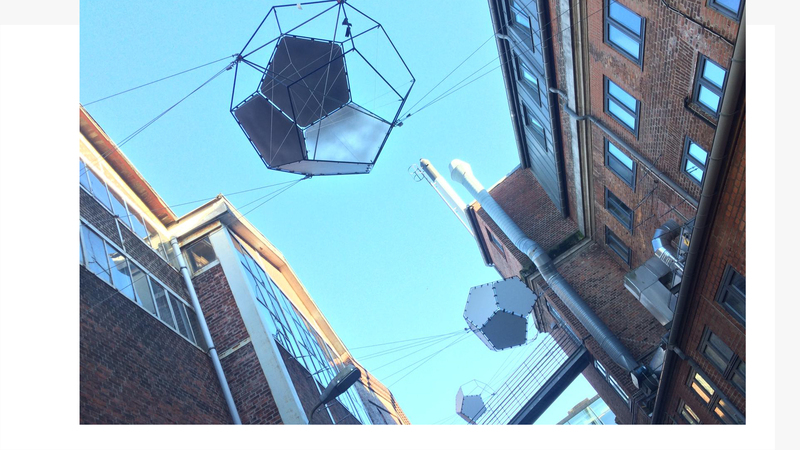 The installation is developed for the Southwest passage at the Culture Yard’s entrance facing Jernbanegade. Solar Solids relates to its site in more ways. The design of the installation is inspired by The Culture Yard’s steel facade facing the harbor, and it generates its colors from the sunset as it sets on the other side of the shipyard. The installation uses digital image processing and live camera feed to harmonize its artificial lights to the shifting colors of the evening sky. In this manner Solar Solids extends the sunset as an electric Aurora Borealis. 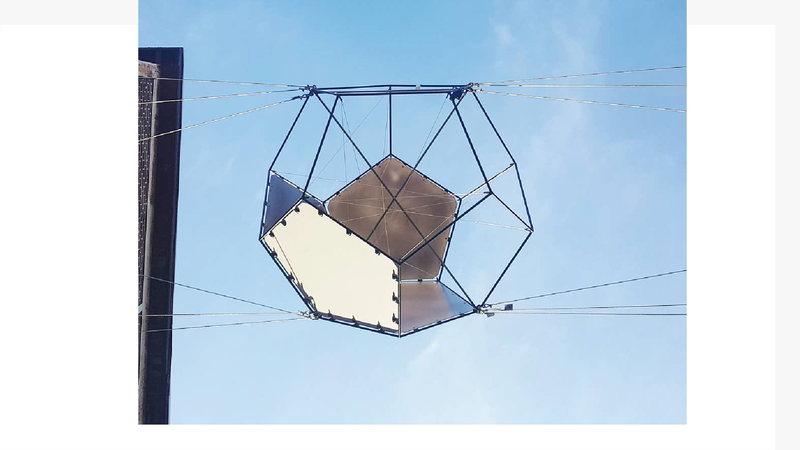 Solar Solids is developed, designed and build by the artist and design duo Studio Lindkov that is formed by Mads Deibjerg Lind and Imre Mark Petkov. The two met each other at Aalborg University where they both did their Bachelor's degree in Art and Technology and following they have continued their studies at Lighting Design (Aalborg University). Solar Solids have been made in collaboration with Shagai Gansukh (The Technical University of Denmark), Megha Rao (The Technical University of Denmark) og Mathias Bredholt (The Technical University of Denmark). 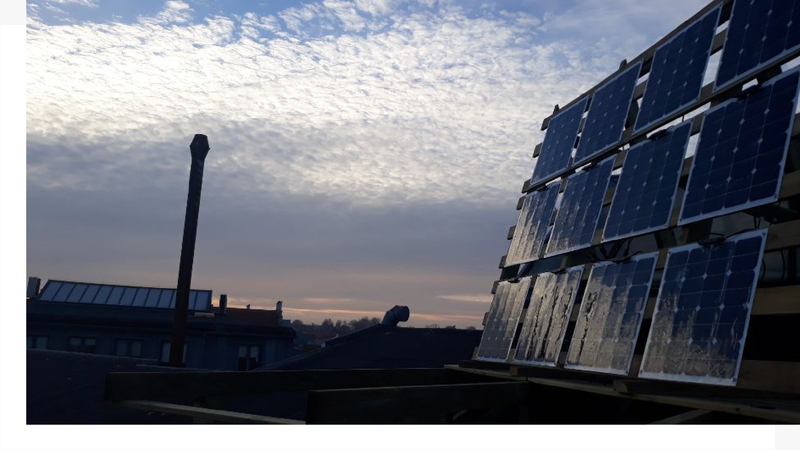 The installation has been initiated by Catch, Elsinore Municipality, and is developed in collaboration with By, Land & Vand, Elsinore Municipality. The installation opens the 27th of March 2019 at 18.37 just as the sun sets.